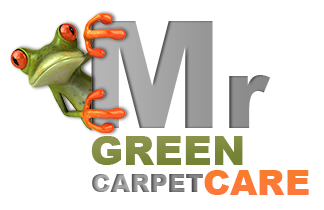 Mr. Green Carpet Care is a professional wall to wall carpet, area rug and upholstery cleaning company providing high quality variety of services to both residential and commercial customers. 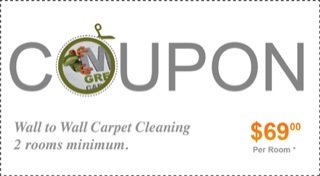 Our experienced Queens carpet and upholstery cleaners use only green, health friendly and Eco friendly cleaning techniques and products. For wall to wall carpets and soft furnishings such as sofas and chairs we use the deep steam cleaning technique. When preformed professionally, this cleaning method can and will get rid of any dirt, dust, grime, odors, and spots such as food, drink and pet urine from any type of fiber, from synthetic such as nylon, and microfiber to natural fibers such as wool, and cotton. For fine area rugs such as wool, silk, cotton, oriental, Turkish rugs etc. we offer a special designed wash and repair services from binding and fringes repair to color restoration and reweaving. Call us at 1-877-444-634 and get a free no obligation quote over the phone.